Peptides are organic compounds featuring long chains of amino acids, and they are the primary building blocks for proteins. They are much more complex than the constituent compound used in making them. 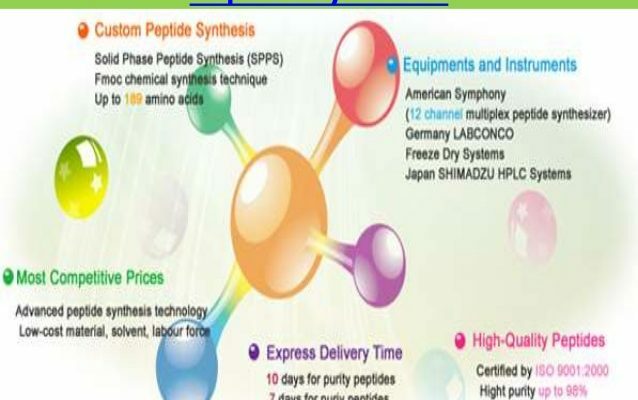 As such, the process of peptide synthesis, is usually complex, and sometimes optimization is necessary to make it safe, faster and more reliable. 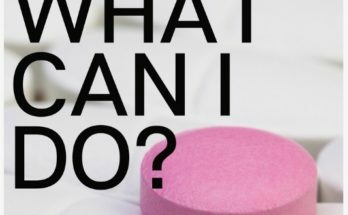 However, with all the dynamics involved, the process of peptide synthesis customization is always a long and tedious one, and may also be costly. For you to maintain the economic yield of every peptide product out of the synthesis process, it is imperative to maximize the yield, as well as the selectivity of every step of the process. 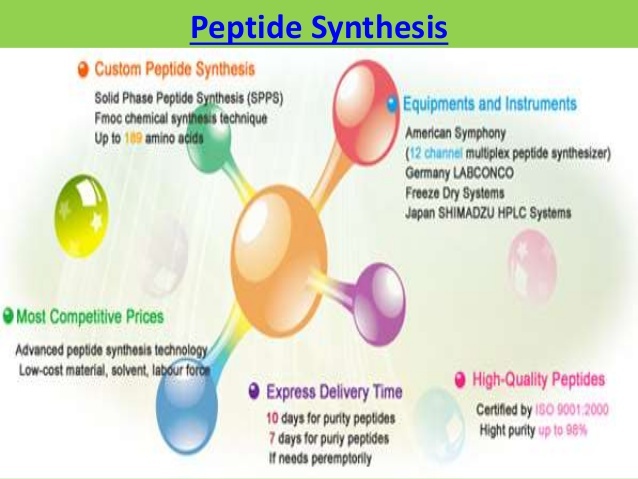 Naturally, peptide synthesis is affected by a variety of factors, including the catalysts used, the solvents, the reaction temperatures, as well as the concentration of the reagents, as well as the substrates. Consequently, the variability in the target properties is huge considering the product’s yield, selectivity, purity and composition. With the complexity of the optimization, as well as the design of the synthesis process, state-of-the-art tools and very detailed concepts are vital components of any successful synthesis process. Instead of using trial and error approaches, concrete methodologies such as the use of statistical design of experiments, is usually the preferred method for dealing with the complex and potential interactions of all the variables concerned. For the design of experiments methods to be successful, however, it is vital for the experiments to be reproducibly performed within a framework featuring accurate and precise control of all the experimental variables. To achieve a highly effective experiment set up, it will be important to observe a high level of reproducibility, precision and flexibility. Sometimes the use of partially automated synthesis tools may be considered, since they make the process of experiment design relatively easy, but not complete. 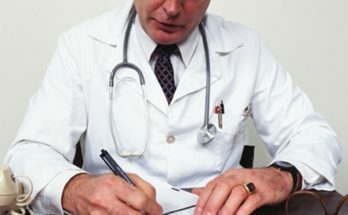 Next Article What do you know about medicare hearing aids?